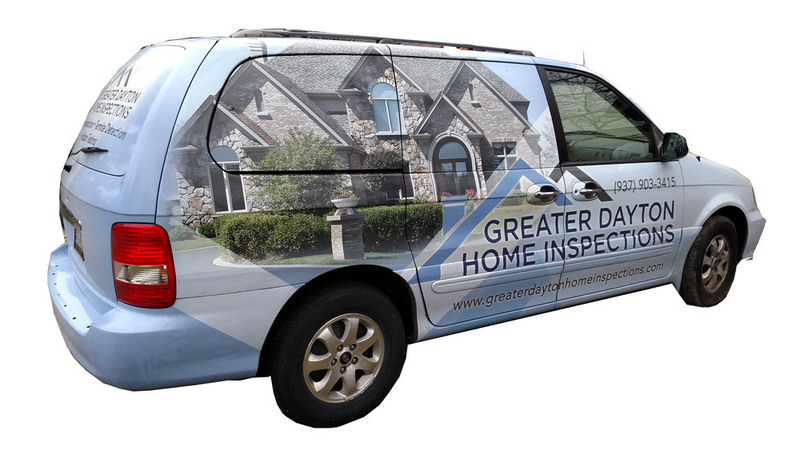 Greater Dayton Home Inspections serves Dayton Ohio, as far north as Troy, and as far south as Cincinnati. We are a proud member of the Dayton & Cincinnati Area Board of Realtors (CABR) and perform home inspection services to buyers & sellers all over the Queen City! Greater Dayton Home Inspections has a very large service area covering several counties. If you need a home inspected and don't know if you're in our service area - Just Call And Find Out! Our prices are lower, reports are better & inspectors are NACHI certified. You absolutely can't and won't go wrong.